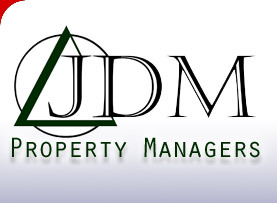 At JDM, we take pride in maintaining your property and treating your home as if it was our own. Our experienced staff believes in a hands-on, personal, team approach to bringing you whatever you need! We recognize each client’s individual requirements for their property and we tailor our management program to meet those special needs. Through our experienced, results-driven approach we continue to provide outstanding value and service to all properties that we manage and strive to maintain the comfort, beauty, and safety of each home we serve. At JDM’s Commercial Management side we strive to be a responsible corporate citizen and firmly believe in giving back to the communities we serve. We select several deserving charities to contribute both our time and money in an effort to improve the communities in which we conduct business.